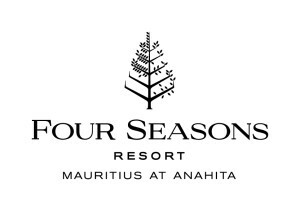 WiseOceans and Four Seasons Resort Mauritius at Anahita are working together to protect coral reefs and mangroves in Mauritius, while raising awareness of the importance of local marine life. 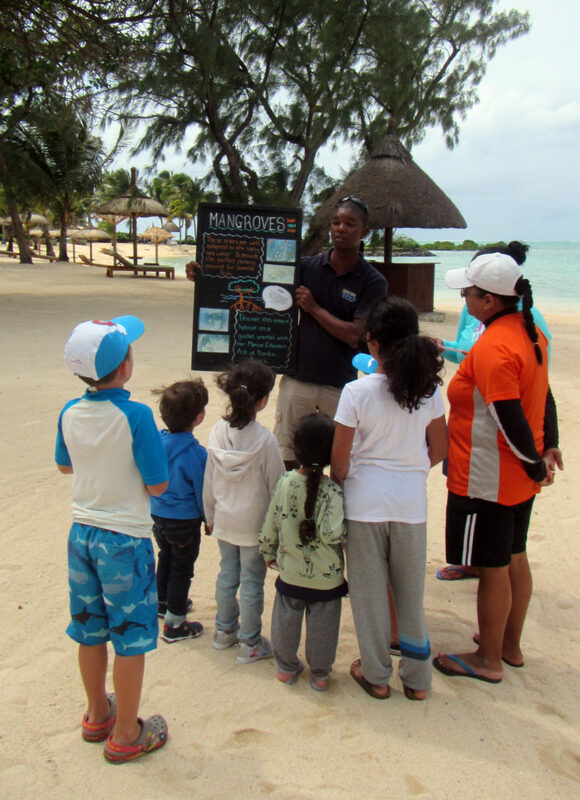 Our Marine Discovery Programme at the Resort incorporates environmental education into the guest experience, enhancing guest knowledge and understanding of the beautiful coral reefs and lush mangroves surrounding the Resort. 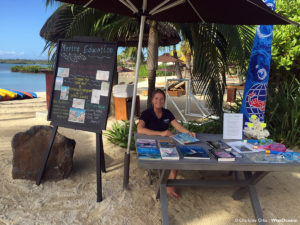 And it all starts here, at the Marine Education Station, the place to learn about the marine life of Mauritius from our resident Marine Educator. 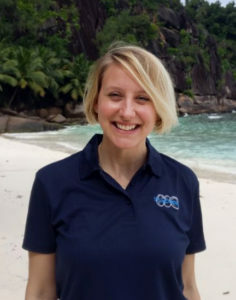 Our resident WiseOceans Marine Educator leads Resort guests and staff on snorkels round the incredible mangroves and on nearby coral reefs, revealing the hidden secrets of these fascinating environments. 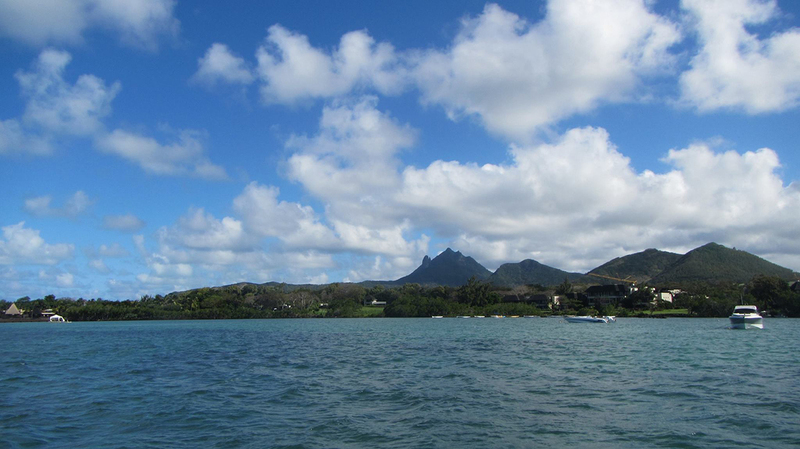 Marine life in Mauritius includes reef fish, such as parrotfish, surgeonfish, butterflyfish, angelfish, wrasse, moorish idols, moray eels and batfish, plus a variety of coral and other invertebrates such as urchins, sea stars, sea cucumbers and clams. Learn more about the reef and mangroves in weekly marine life talks and fun quizzes, and contribute to coral reef research on the reef by participating in a CoralWatch survey. 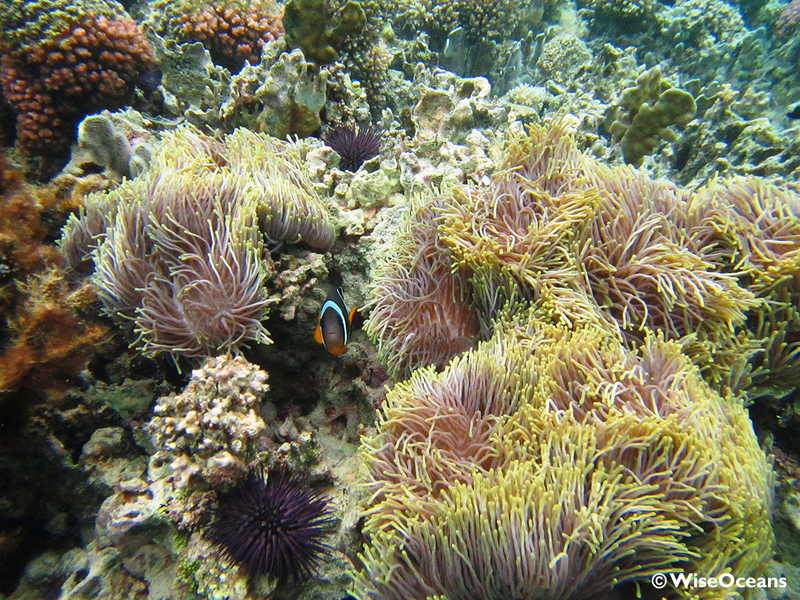 In a CoralWatch survey, data on levels of coral bleaching is collected, added to a global database of coral health and shared with the Ministry of Environment in Mauritius, helping to build a broader picture of the health of marine life across Mauritius and in the Indian Ocean. 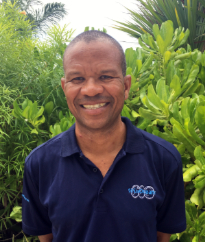 Our resident WiseOceans Marine Educators are a full time source of knowledge and inspiration for guests and staff; there to educate, enthuse, and engage. They inspires guests to try snorkelling on the reef and in the mangroves, give confidence to nervous snorkellers, and hold lively conversations with excited guests about what they have seen in the beautiful waters surrounding the Resort. 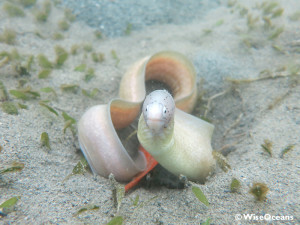 Visit our Resort Marine Educator Blog to follow our Marine Educators in action! “Our kids 11 & 14 had the time of their life sailing water skiing and snorkelling. On site they have a unique setup called WiseOceans which we made use of and were accompanied by a highly qualified marine biologist to examine some of the coral reefs near the hotel. Simply Amazing.” nayef m, December 2017 via Tripadvisor.